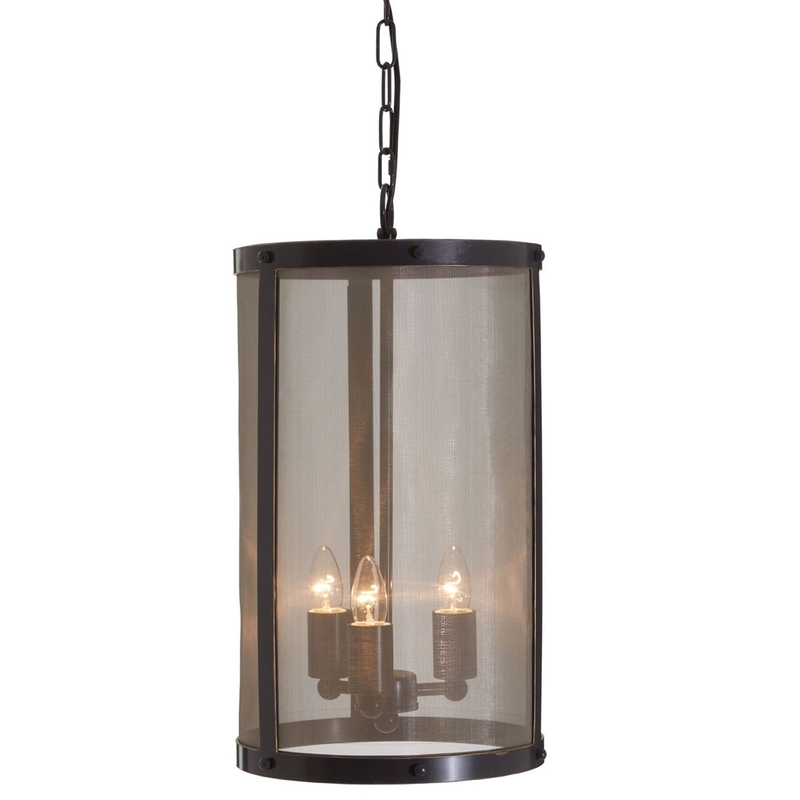 We are very proud to introduce this magnificent Hampstead Black Iron Pendant Light. This pendant light has a wonderful design that'll certainly stand out and impress, whilst creating a contemporary style in any home. The traditional candle design is given a contemporary and practical twist because of its bulb replacement.